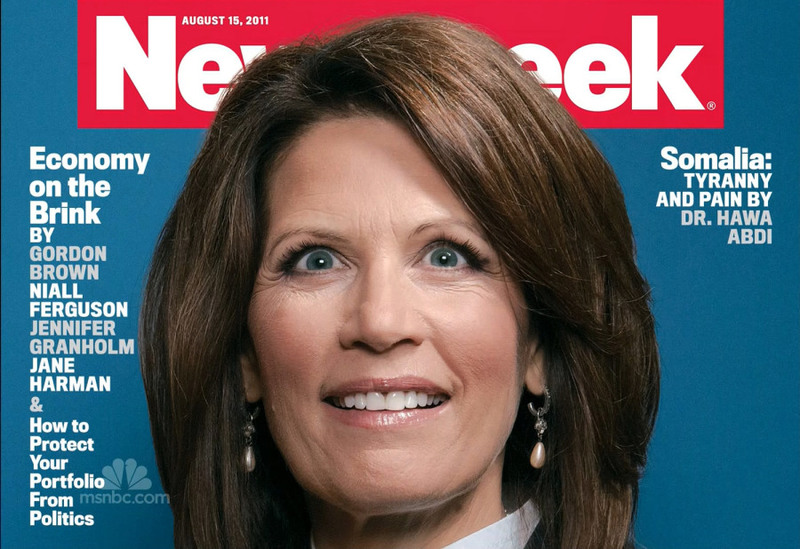 Michele Bachmann on Newsweek's cover. NBC's Brian Williams reports on Nightly News. Check out what the Washington Post says about the cover photo. Newsweek posted outtakes from the photographer's shoot on their website.